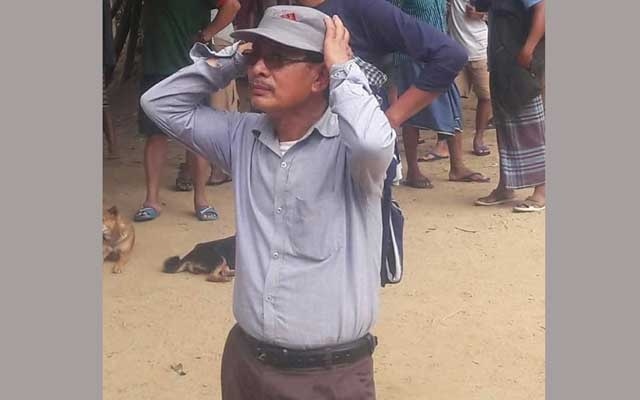 A case has been filed in connection with killing of Bilaichhari Upazila Awami League president Suresh Kanti Tanchanga, UNB reports. Local Jubo League leader Monir Hossain filed the case with Bilaichhari police station on Friday night accusing 20 people including upazila chairman Shuvo Mangal Chakma, said officer-in-charge Md Parvej Ali. Suresh Kanti Tanchanga was gunned down by some miscreants in Farua area on March 19 while he was returning home after completing works of upazila election.